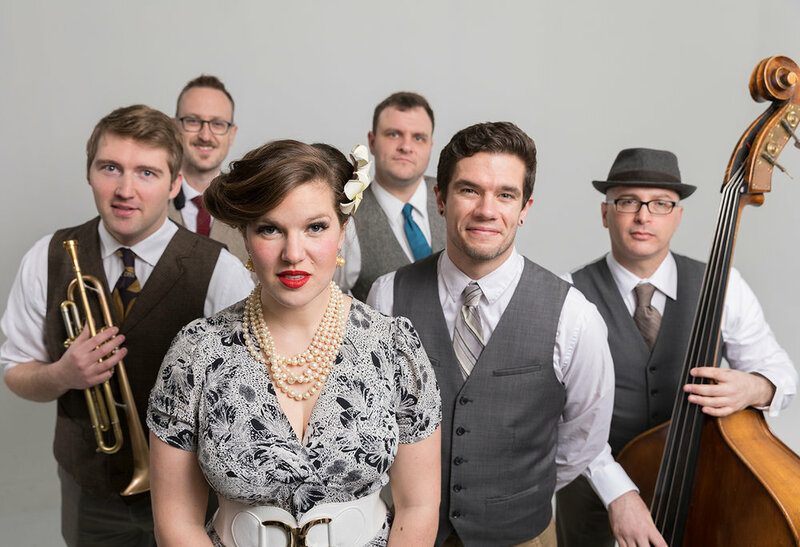 Seattle six piece Good Co is the United States’ first live Electro Swing Band. That new old sound, Electro Swing combines the era of illicit booze, jitterbugging flappers, and underground speakeasies with the funky beats and the electric sound of today’s dance music. At Good Co performances, it’s quite common for such things as beatboxing harmonica jams, onstage dance parties, and crowd sing-alongs to spontaneously break out. 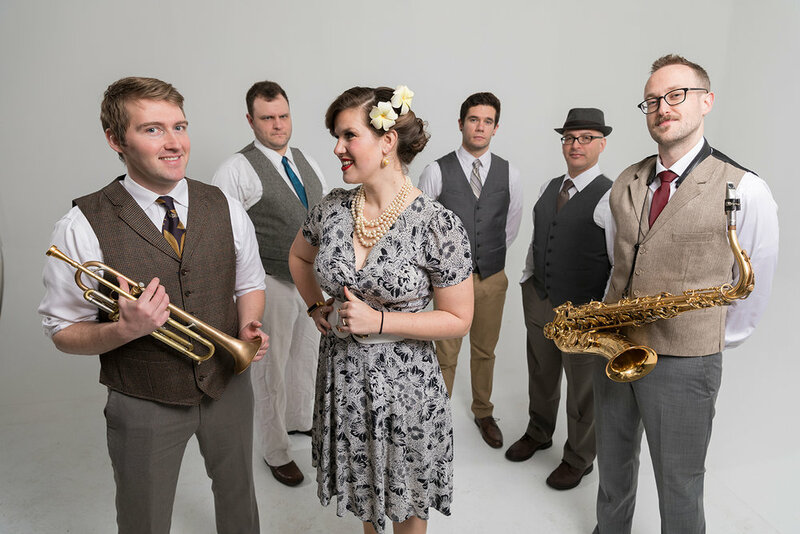 As the United States’ first Electro Swing Band, Good Co is proud to present this new genre to hep cats everywhere. 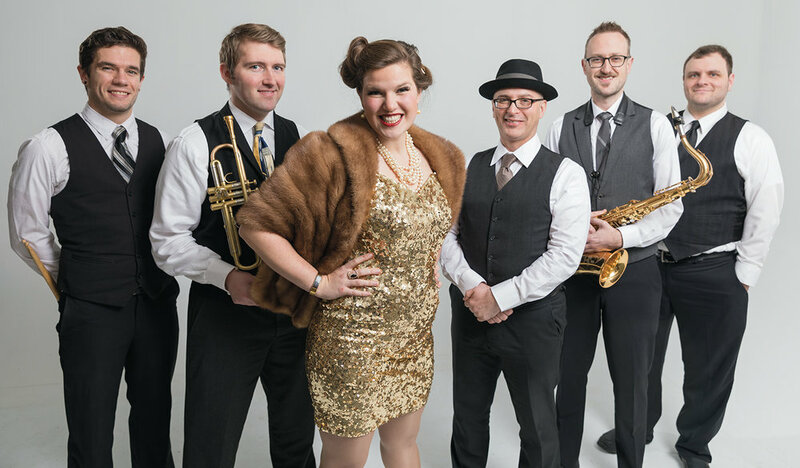 Pounding dance beats are mixed with gypsy jazz guitar riffs, samples from the past turned on their head, and a live horn section make for the best sounding dance party this side of the 1920s. Bremerton's world-famous McGavin's Bakery introduces Strawberry Champagne Cake - alternating layers of white cake and strawberry infused champagne filling, iced with McGavin's traditional champagne icing.